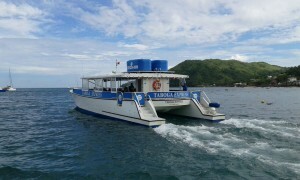 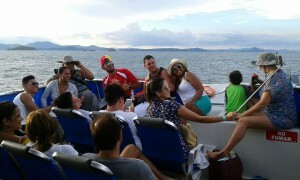 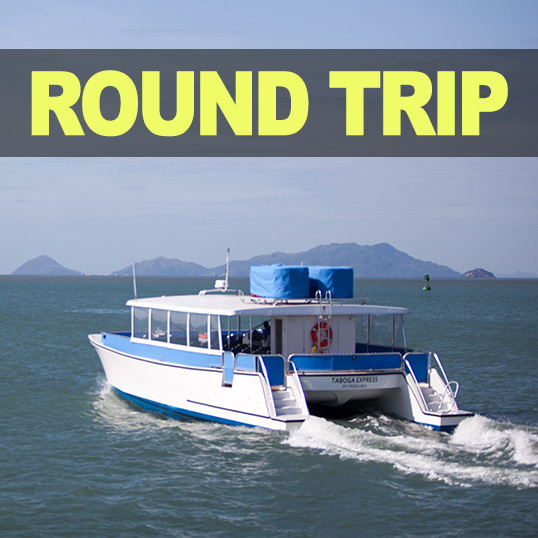 Transportation to and from the island on our ferry, with free Wi-Fi on board. 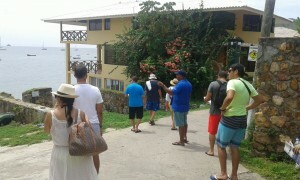 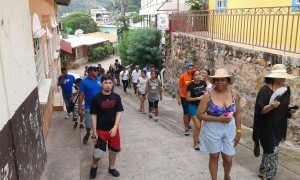 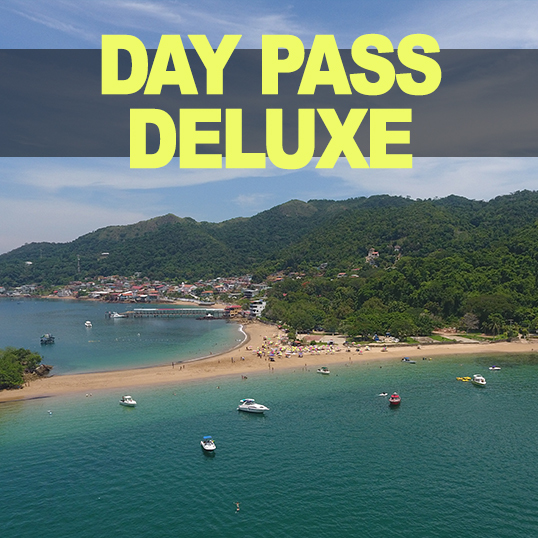 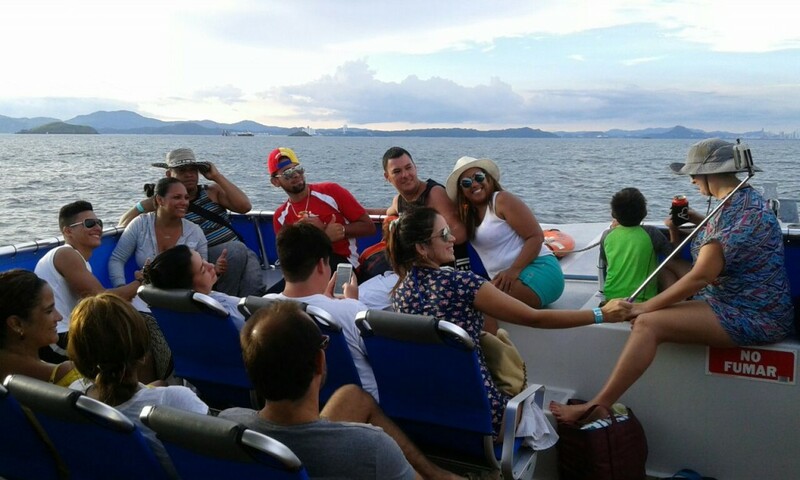 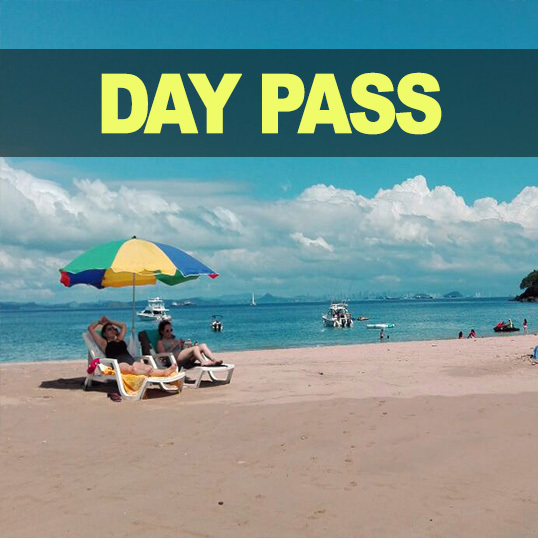 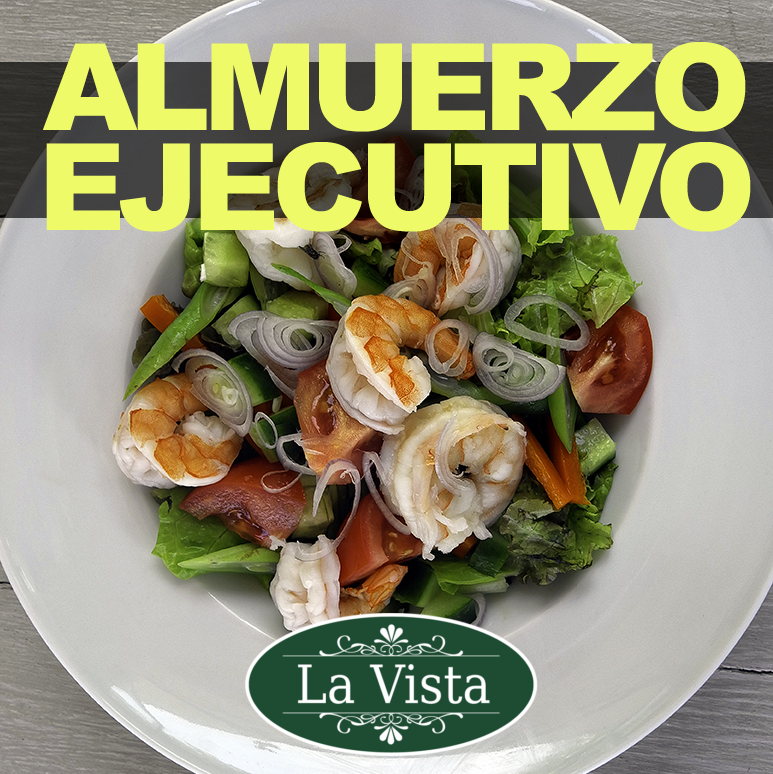 Only 30″ to beautiful Isla Taboga. 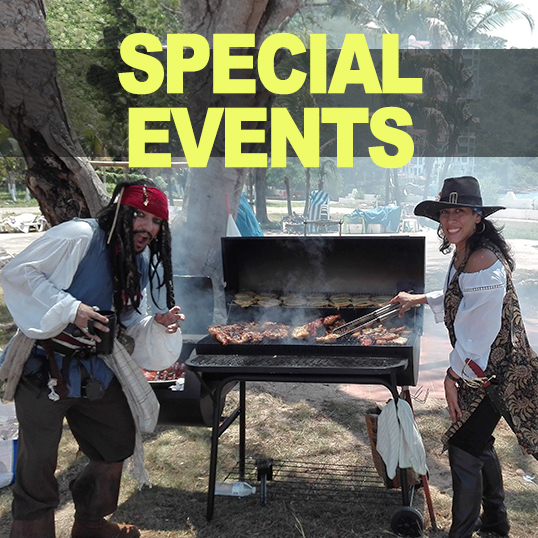 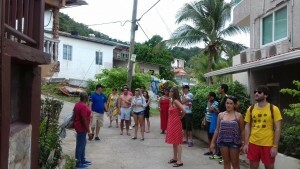 1 hour walking Historical Tour with a bilingual Guide, who will explain the fascinating history of our beautiful island during Pirate times, World War II, and more. 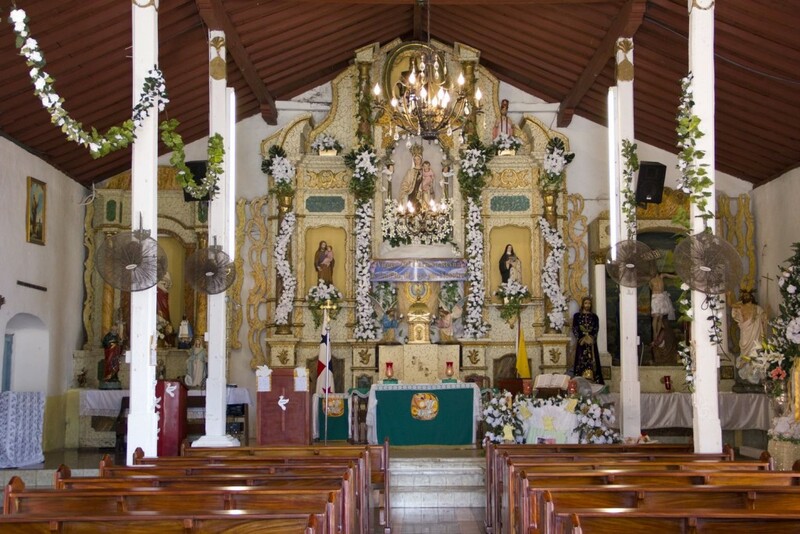 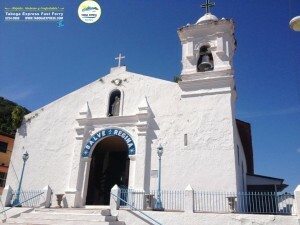 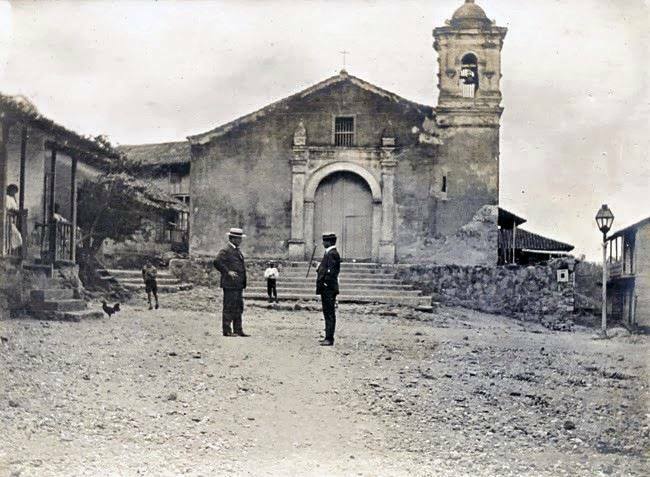 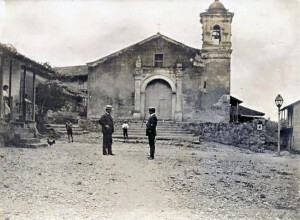 This tour also includes a visit to San Pedro church, which is the second oldest church in Latin America and was built in the year 1524. 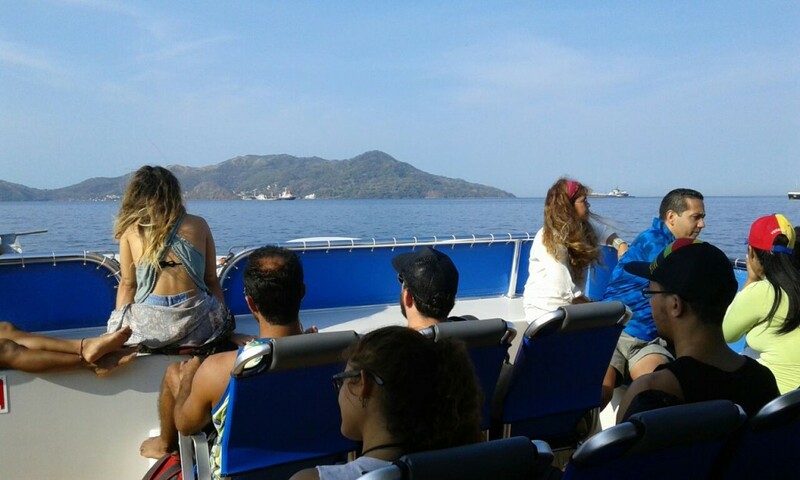 Activities available on the Island not included with Ferry passage are: snorkeling, Kayak rentals, Hiking, Beachfront Swimming Area.